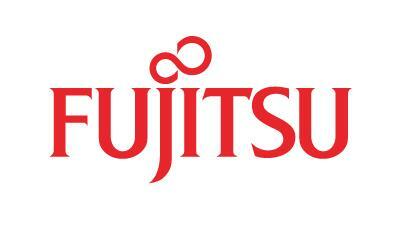 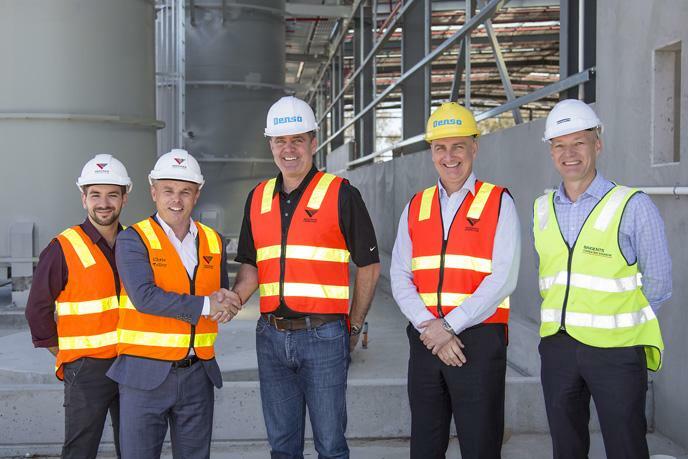 Vaughan Constructions has been appointed to design and construct a new corporate office and distribution centre for leading air conditioning suppliers Fujitsu to be located in the Jacfin Estate at Eastern Creek, New South Wales. 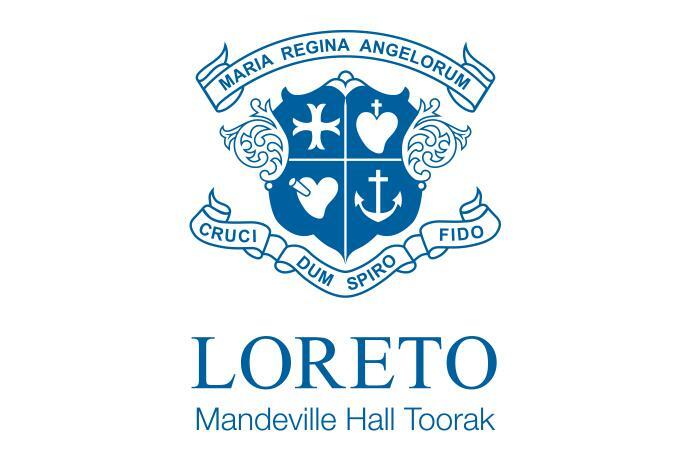 Loreto Mandeville Hall Toorak is amplifying the educational experience of its students with the redevelopment of the school’s auditorium. 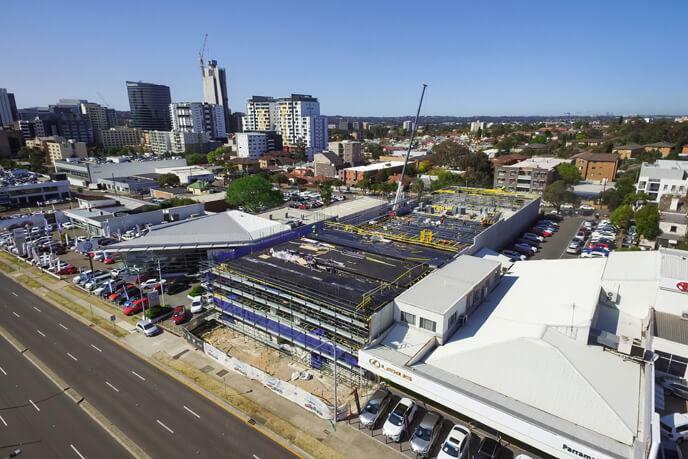 National Boulevard, Campbellfield will soon be home to corrosion prevention and sealing technology experts, Denso. 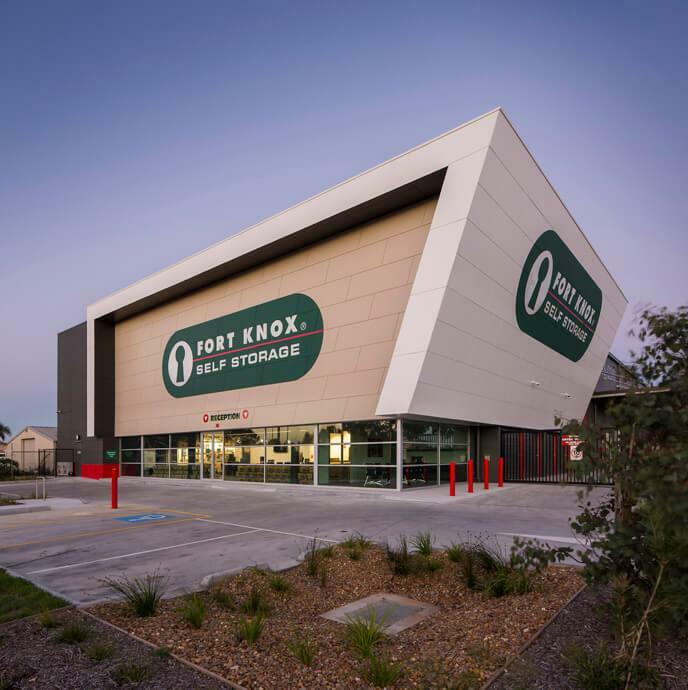 The British owned subsidiary of Winn & Coales International Ltd, is renowned for their high performance anti corrosion materials for the protection of buried, subsea and above ground facilities. 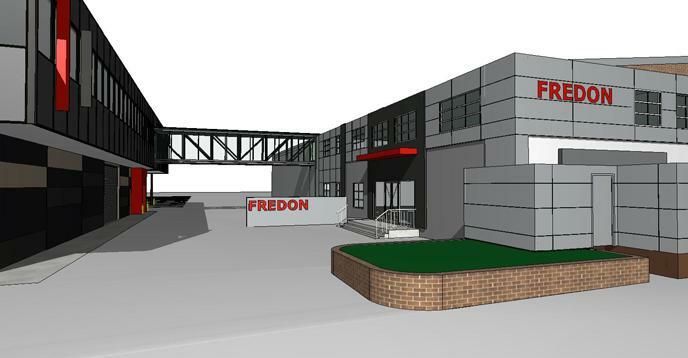 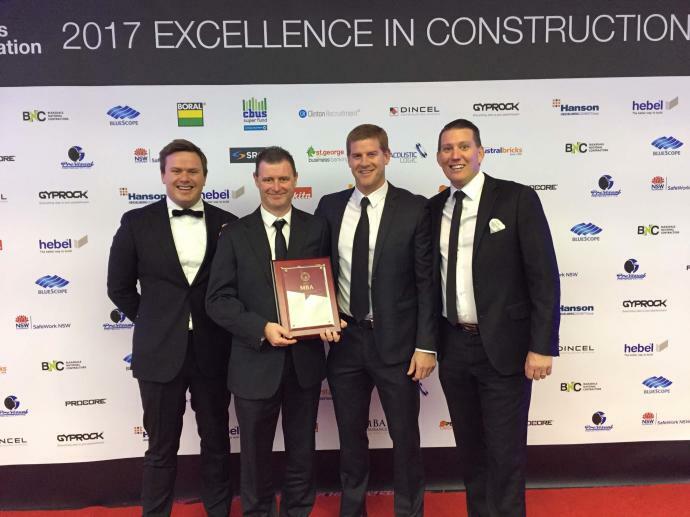 Specialist Electrical, Data, Heating/Ventilation/Air- Conditioning (HVAC), Security and Technology services provider Fredon is redeveloping its current Silverwater premises to cater for growing market demand for products and services. 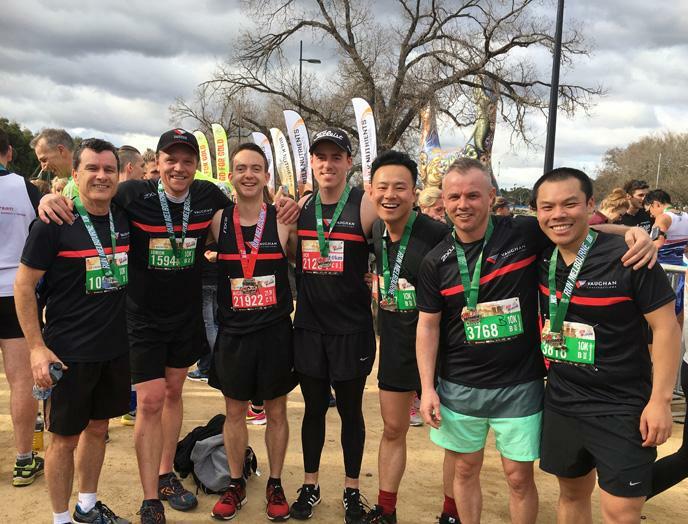 A twenty strong contingent of Vaughan staff took to the streets of Melbourne in July to complete the popular Run Melbourne event.